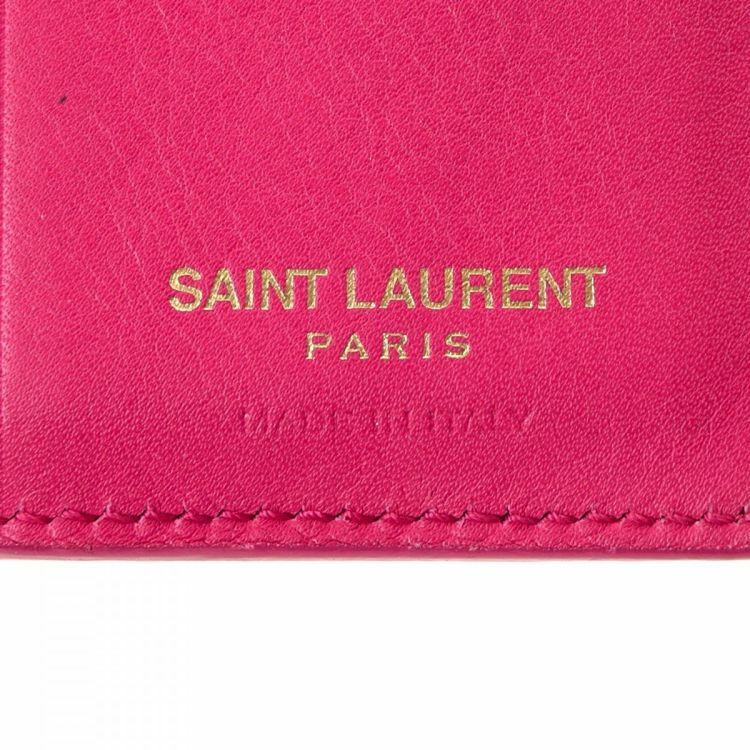 LXRandCo guarantees the authenticity of this vintage Yves Saint Laurent Trifold wallet. 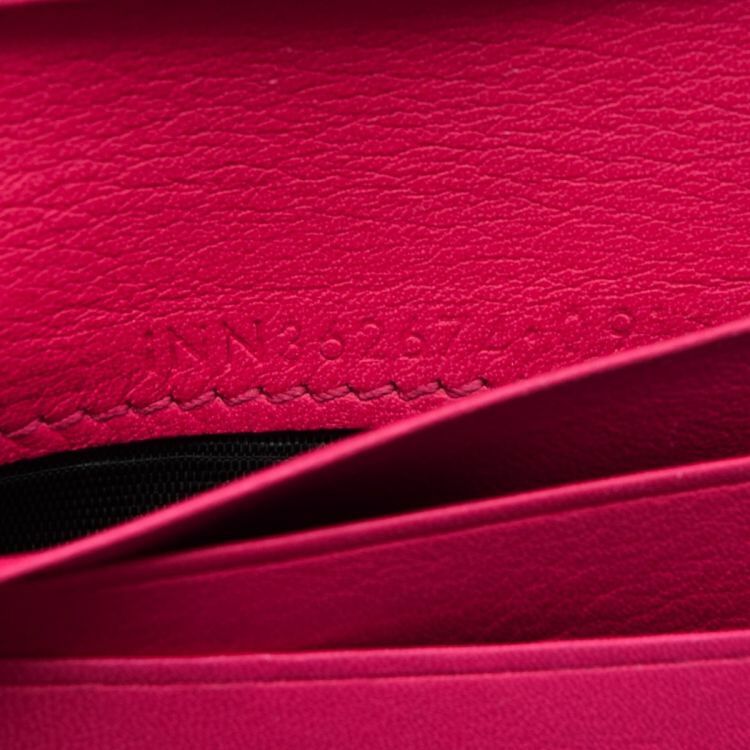 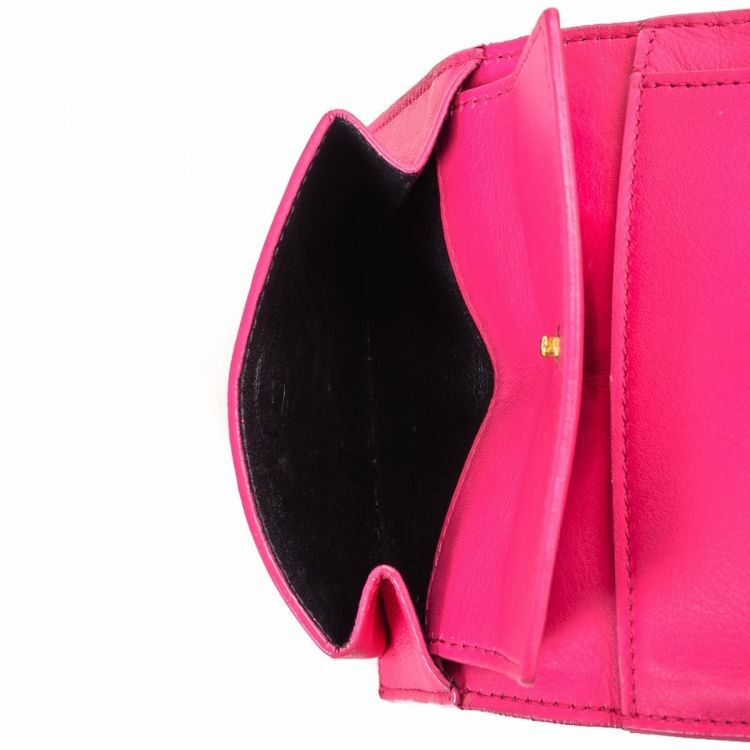 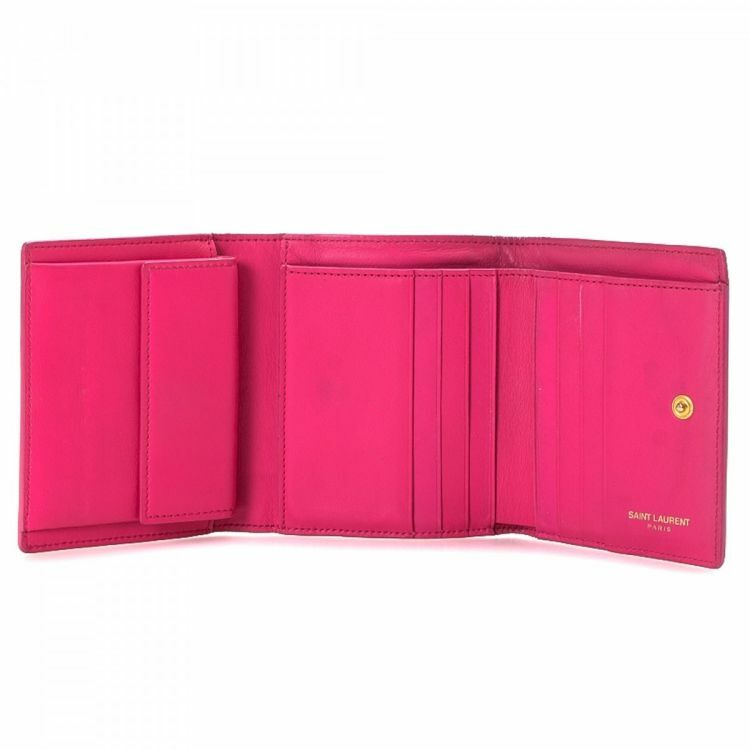 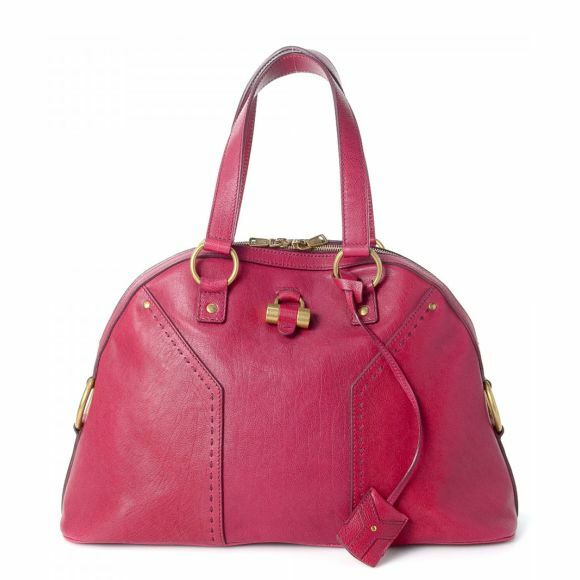 This sophisticated slimfold was crafted in leather in fuchsia. 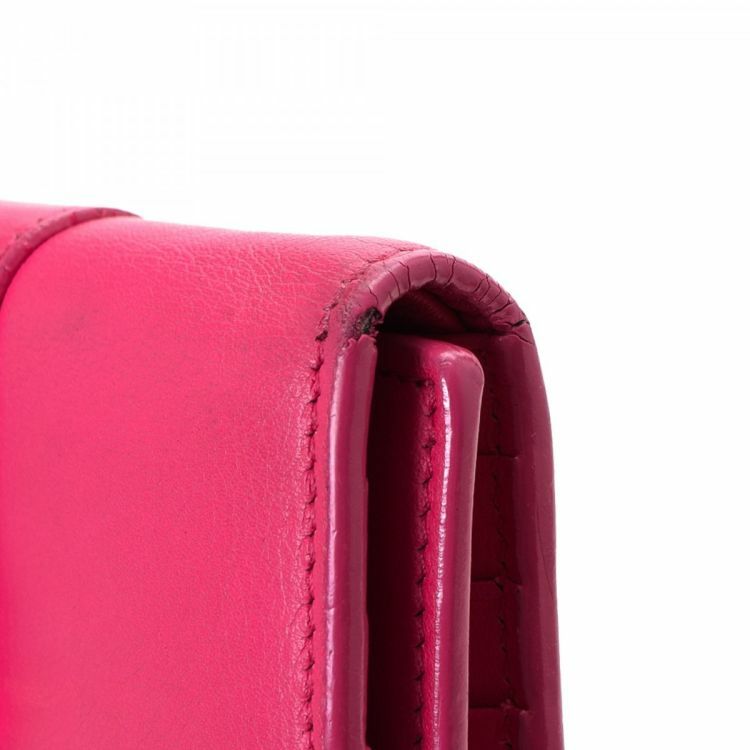 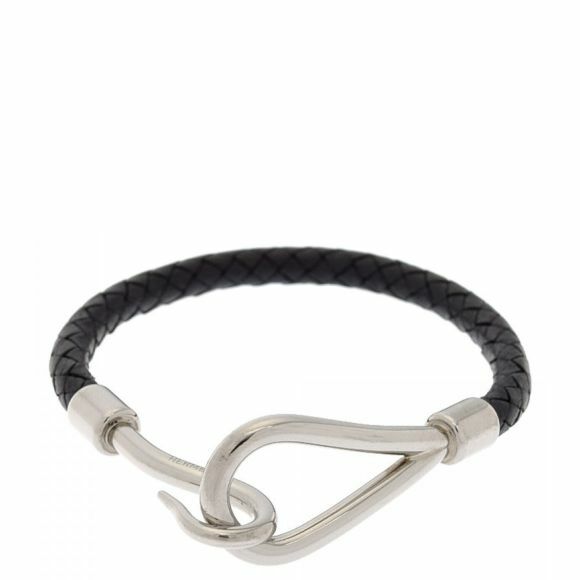 Due to the vintage nature of this product, there are slight stains and signs of wear on the side surfaces and lining, and minor cracks on the edges. 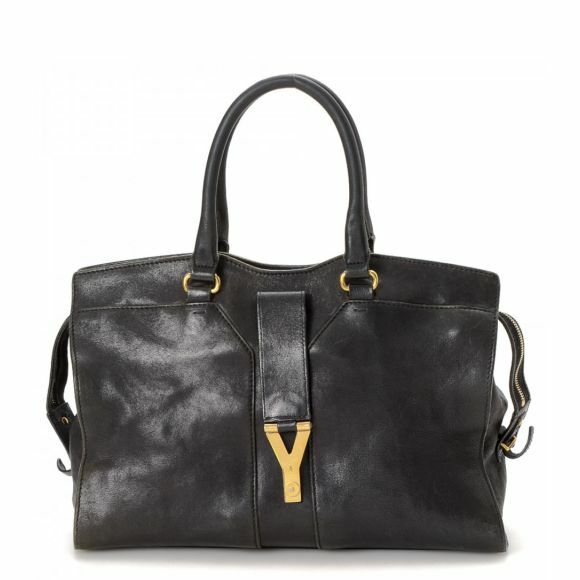 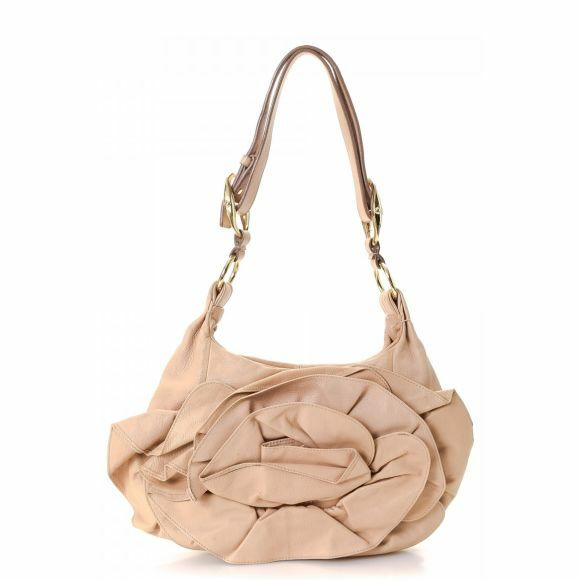 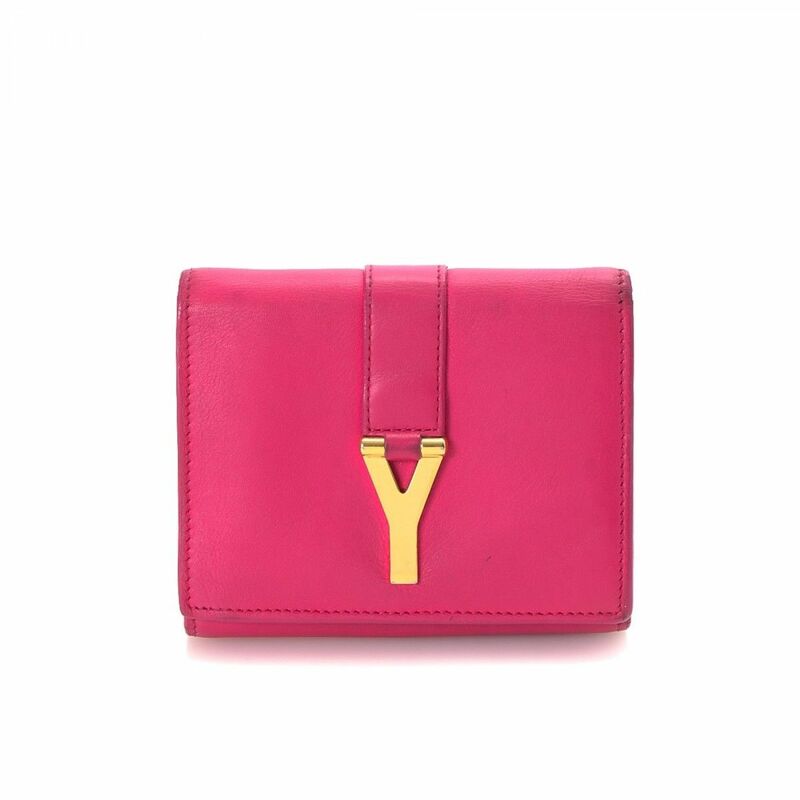 Description LXRandCo guarantees the authenticity of this vintage Yves Saint Laurent Trifold wallet. 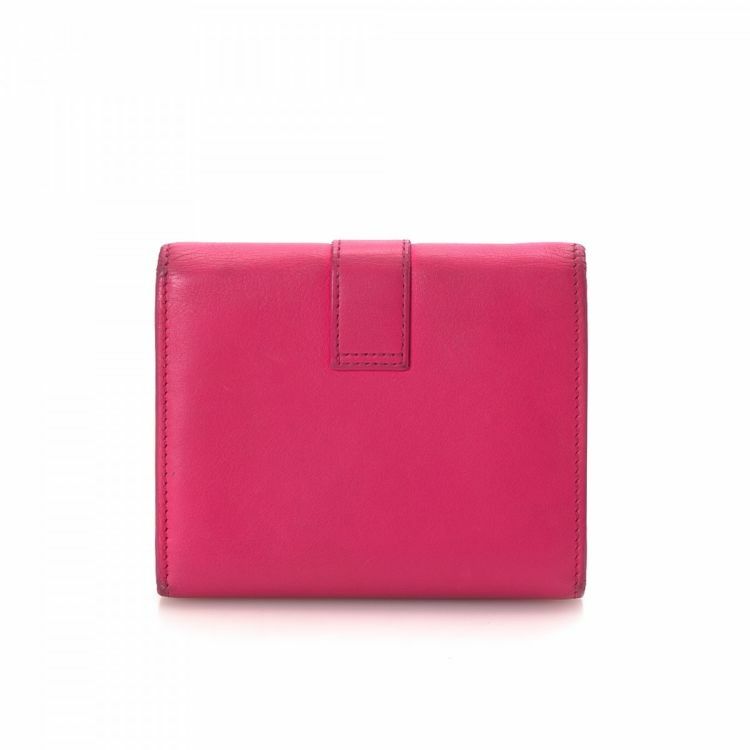 This sophisticated slimfold was crafted in leather in fuchsia. 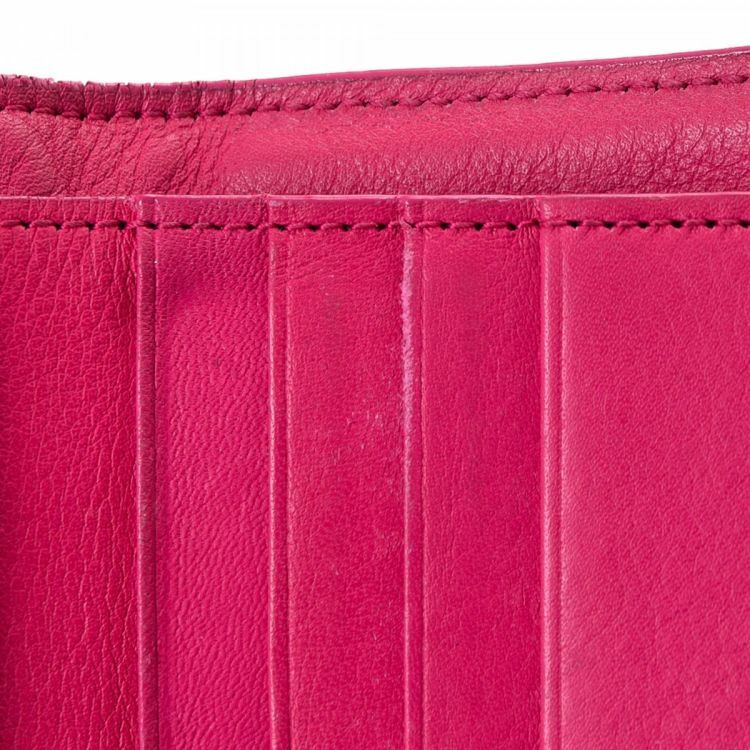 Due to the vintage nature of this product, there are slight stains and signs of wear on the side surfaces and lining, and minor cracks on the edges.